We are very proud to announce that Ryan “Purple” Murphy-Root will compete one more year as part of team GamersOrigin. The Canadian player just signed to extend the adventure started two years ago. Since September 2015 Purple has carried our colors on the international scene. Ryan Murphy-Root won both the 2015 and 2017 Americas championships, qualified twice for the World championship and triumphed at DreamHack Winter 2015, one of the most prestigious Hearthstone tournament in the circuit. Purple also competed in the Hearthstone Global Games as a member of the Canadian team. Purple recently flew to China to take part in the Gold Club World Championship along with Cydonia and DocPwn. 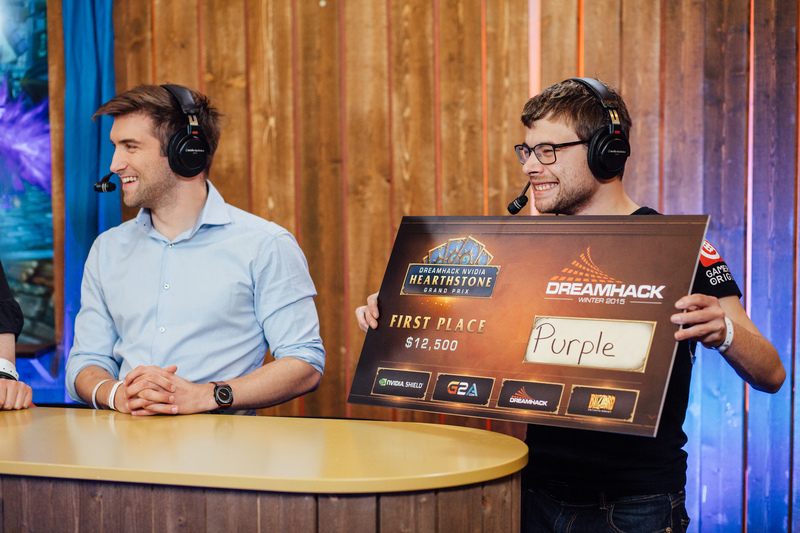 In January, Ryan will head to Amsterdam for the Hearthstone World championship with the hope of raising the most prestigious Hearthstone trophy and winning the $250.000 cashprize. He was Firebat’s coach in Archon team when the American became World champion in 2014. He already knows the path to glory. #GOWIN. It is such a great pleasure to have signed for another year with our friend Purple. For 2 years now we have been following his adventures and we look forward to witnessing his achievements starting with the World finals in January until the next world tournament. On a personal note, Ryan is a friend and I am really happy to have the opportunity of being his manager for one more year. Hope we will see him soon in Paris!